Help wanted…. Must be able to go from one emotion to another in 2.2 seconds flat, deliver lines like a pro, and except any roles given. Apply within. Oh and P.S. You MUST BE an African American female. I cannot stress that enough. This should be the sign that hangs outside of the Hollywood sign (you know, the one in the mountain ranges overlooking the city). I was reading an Awesome Luvvie article a few moments ago, and she pointed out the Hollywood Reporter’s “Roundtable of great actresses for the year who had won Emmys and Oscars awards. On the cover, it was all white actresses, and I wondered if they noticed that too, so I read the article. What was in the article basically was how they made their picks, and yes, they too were surprised that no actresses of color had any awards this year (season or whatever they call it). I am so glad that you noticed HR because I was going to call you out for being one-sided. What I am going to do is call out Hollywood for a second or two. Not much, but I have this question: Have all the actresses of color retired this year? You know who I am talking about: Angela Bassett, Cicely Tyson, Rosario Dawson, Lupita Nyong, or Kyla Pratt. What about Whoopi Goldberg or Monique? Shari Shepard? I will even throw in Raven Symone (even though I am so over her and her mouth). They may not win Emmy, Oscar, or even Tony awards, but they can act. Please hire them for something meaningful, nothing stupid. I hate comedies or dramas where the African American in the room is so stupid until they are the first ones to get killed in a horror movie, play a drug addict or dealer, a prostitute, a single mom with 44 kids, abuser, or a person that is just plain down and out. Why can actor or actresses of color be cast in a movie like white people? If we do, it has to be in an all-black cast according to Hollywood. No mixed neighborhoods, churches, nothing. 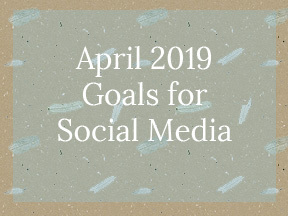 So, where do we go from here? 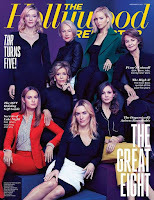 I hope that everyone is working in some sort of film, and as for the women who graced the cover of the Hollywood Report magazine, I am not demising their talent at all. 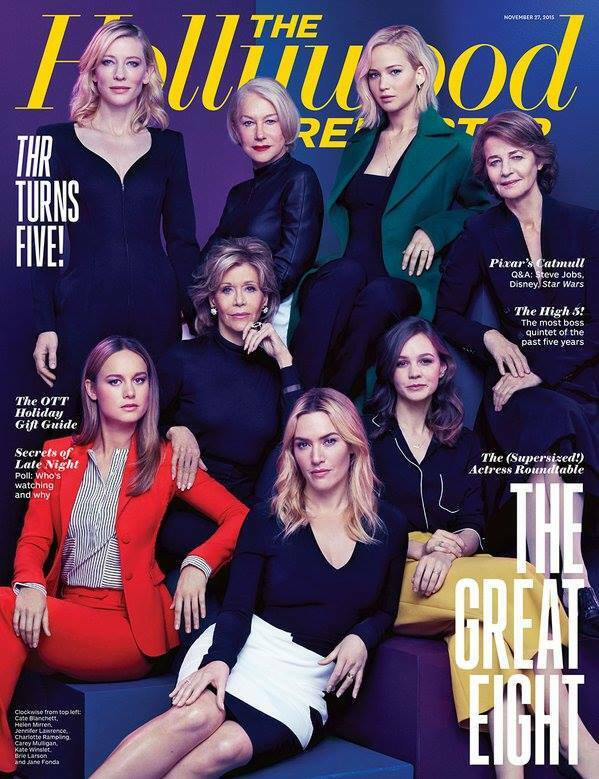 They are all talented actresses, I just would have like a more diverse cover, because I am sure there are some talented Hispanic, Indian, and Asian American Actresses out there who could have been on the cover as well. My suggestion for Hollywood Reporter is do not write this article anymore, until you can come up with a more diverse cover, because you and Hollywood just offended a few people.